Meeting that issue head on in the run up to The Jicks’ seventh record involved some “navel gazing”, according to singer, songwriter and guitarist Malkmus and not only in terms of what it means to be releasing music in 2018. If, like him, you’re a voracious consumer of all kinds of culture and feel the need to interact with it, rather than just react, then inevitably “there’s a world that prompts you to put your best foot forward”. 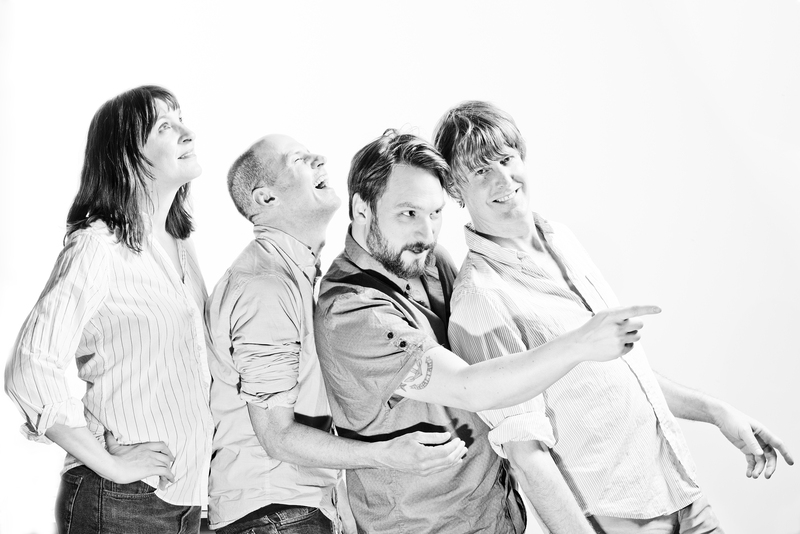 With Sparkle Hard Malkmus, Mike Clark (keyboards), Joanna Bolme (bass) and Jake Morris (drums) do exactly that. And they hit the ground running – on air treads. 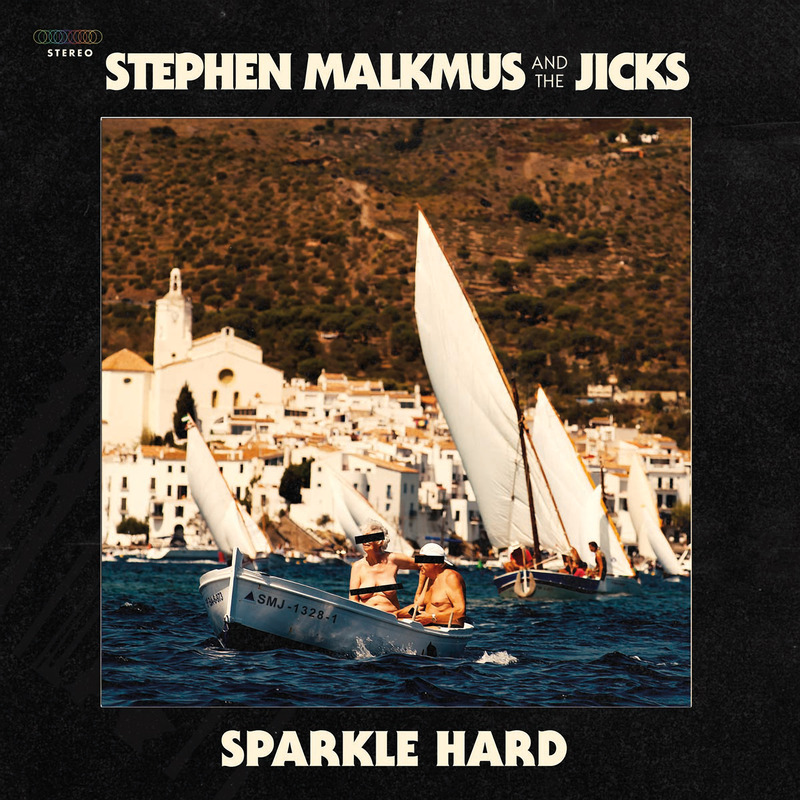 Malkmus started writing Sparkle Hard in 2015. He’d upgraded his home-recording equipment and bought some electronic drums and had been working on the Netflix series Flaked (he penned the incidental music and the end theme song). During that period, he was “messing around with different genres and various instruments. I was just working up the kind of songs that I thought would put an album together, so I was a little more focused.” Demos were done in one day in April of 2017 and then in May, The Jicks started recording at a new studio in Portland called Halfling, which is managed by multi-instrumentalist Chris Funk of The Decemberists, who produced the album. 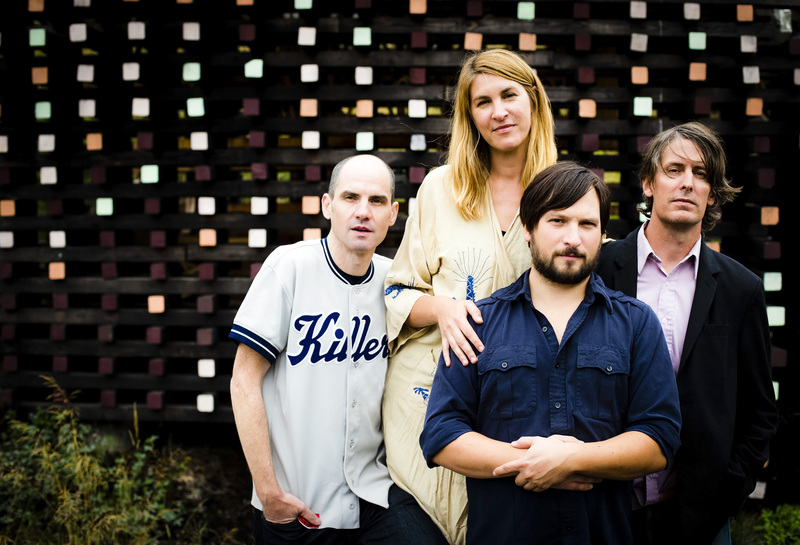 “Rattler” (“a kind of metal sci-fi tune”) surprises in a different way altogether: Malkmus uses pitch editing on his voice for the first time. “I’d just bought this plug-in called Nectar and started fooling with it. It was really fun – although you’re always worried people are gonna ask what the hell you’re doing. But it’s not like it’s Cher or something,” he jokes. Midway through the record is “Shiggy”, an insanely gleeful, old-school stomper guaranteed to trigger universal outbreaks of moshing. 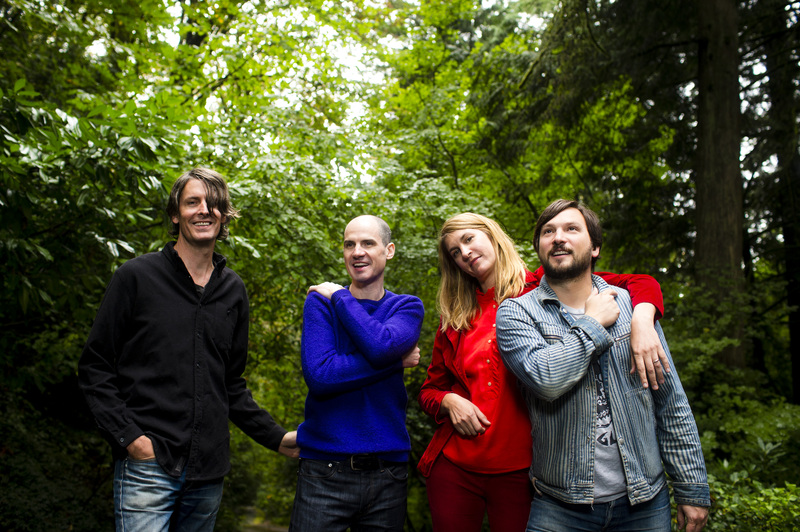 Malkmus admits that sometimes, “it’s nice to just play a four-chord banger”.